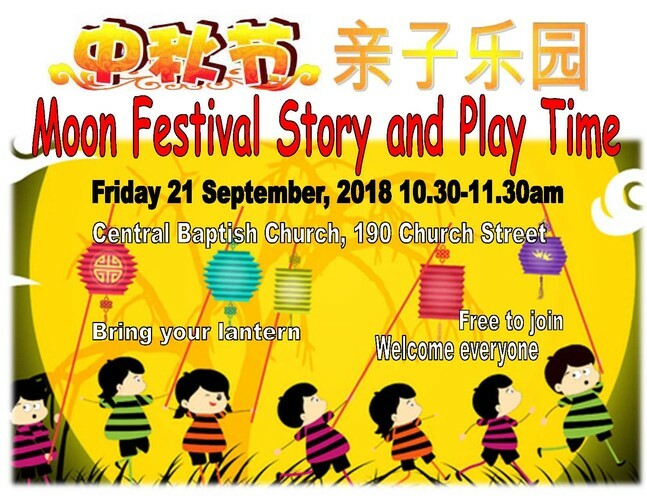 Come to celebrate Moon Festival today with your little ones. We will have story time, craft, morning tea and play time. Bring your lantern. Welcome everyone.